Becoming a hot shot truck driver has plenty of benefits for truckers– the main one being that you are your own boss. If you’re considering becoming a hot shot driver, the process is similar to going into business with a Class 8. The difference? Since hot shot trucking often involves only one destination and can be on a tight time schedule, companies will hire contract drivers to complete one run at a time. Hot shot loads are usually expedited in a flatbed truck so load is usually industrial material. Most of the time, the work is local or regional so if you’re looking for a type of trucking where you get to spend a lot of time at home, this may be the right choice for you. Your hot shot income should look similar to a Class 8 trucker’s wage. Your DOT number serves as a unique identifier for your company when dealing with safety reports, crash investigations, inspections, reviews and audit. To apply for a USDOT number, visit the Federal Motor Carrier Safety Administration’s website. The process of getting your DOT number from the FMCSA differs for first time applicants and applicants who have already registered for a USDOT number, or looking for additional authorities. Read through the FMCSA steps to ensure you’re filling out the right application. In addition to a DOT number, if you’re planning on crossing state lines you’ll need an MC number as well. You can apply for your operating authority, also known as your MC number, here. There are some filing fees, so you’ll want to be aware of those before you start the process. Arguably the biggest initial cost when starting your hot shot business is buying at least $750,000 worth of liability insurance coverage. According to Overdrive, you’re out of pocket costs are estimated to be around $5,500 for the liability insurance. 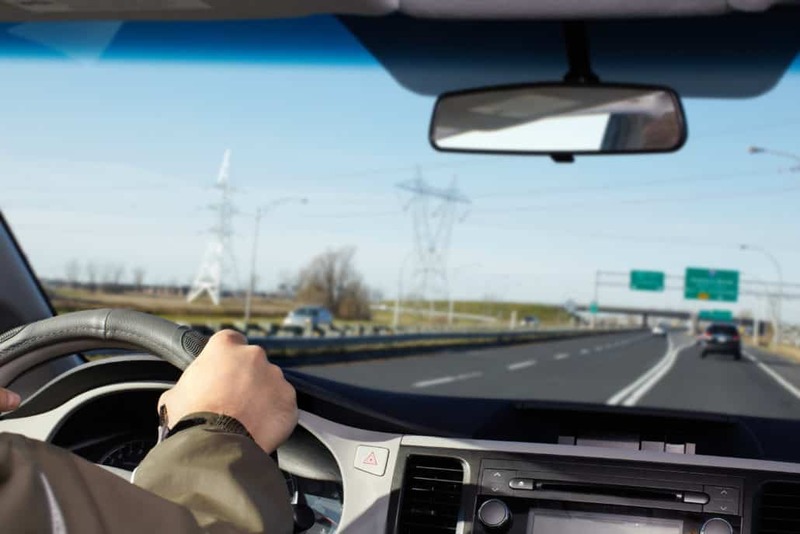 To receive the proper amount of coverage, you’ll also need your DOT number, a membership in a drug and alcohol testing group, required driver qualification filings and observance of the hours of service regulations. The equipment costs for hot shot businesses are far less than those of a Class 8 trucking business. The two main purchases include a truck, usually a pickup, and a flatbed trailer. There may be other small pieces of equipment needed such as bungee cords, chains and anything else you need to secure your load down. The type of truck you buy is up to you. Most drivers start with a Ford F450 or F550 or a similar model from a different automaker, like Chevy. Smaller trucks such as a F250 or F350 would also work, but the wear and tear on your truck would obviously be greater because lighter duty trucks are often pushed to the max while carrying hot shot loads. Carefully weigh your options and budget to decide which type of truck will work best for your business. Depending on what type of truck you purchase, if you add in the cost of supplies and insurance, you may be able to begin hauling hot shot loads for as little as $50,000. You can use load boards such as DAT TruckersEdge to find hot shot loads to haul. Load boards can help you to develop relationships with customers you often purchase loads from. 123 Loadboard is another solution to finding freight. Many load boards have apps and mobile sites, so you’ll be able to have access to loads 24/7. Why Become a Hot Shot Driver? Low startup costs. Hot shot trucking has the lowest startup costs of any trucking niche. Simple licensing procedure. If your hot shot truck hauls under 10,000 lbs of goods, you don’t need a CDL. High pay rate. Income for hot shot truckers can be as good or better than those in Class 8. Local loads. Because of the time constraints, most hot shot loads are local or regional, meaning you’ll be spending less time on the road and more time at home. If you need extra cash to fund your startup hot shot business, invoice factoring is a great solution. EZ Freight can help you secure low-cost funding to ensure your company’s success.